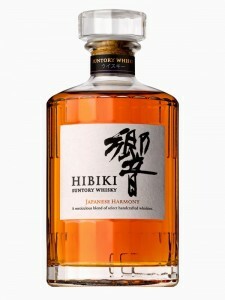 A brand new Suntory whisky is coming – the Hibiki Japanese Harmony ! Click here to subscribe to the TWAS mailing list. APRIL AUCTION ENDS SOON! (ends Sunday 28th April) …place your bids at www.whiskyhammer.co.uk With an incredible selection of whiskies and other fine spirits there is certainly something for everyone – whether you are looking to collect, invest, enjoy! 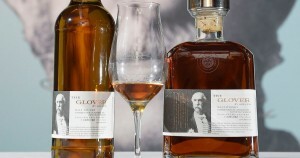 © 2019 Tasmanian Whisky Appreciation Society.